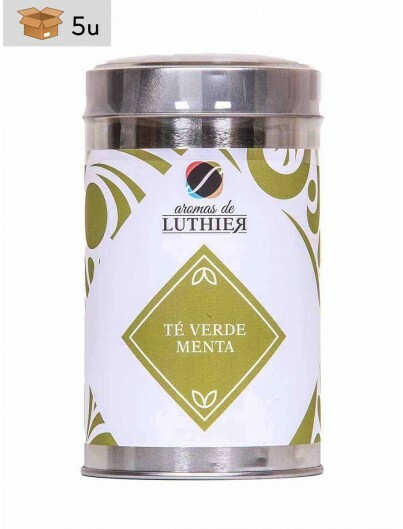 Discover the taste of different gourmet green teas. 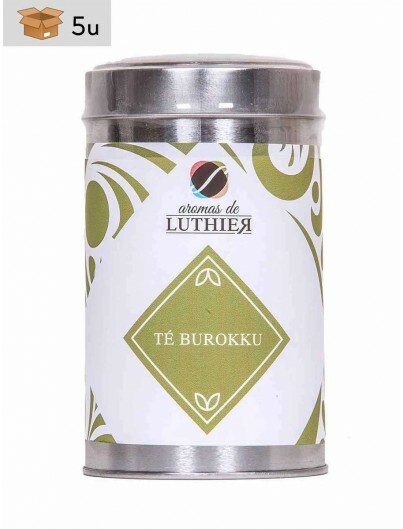 Green Tea is one of the most consumed worldwide for their great benefits, you shoud taste some special teas with different flavors and aromas. 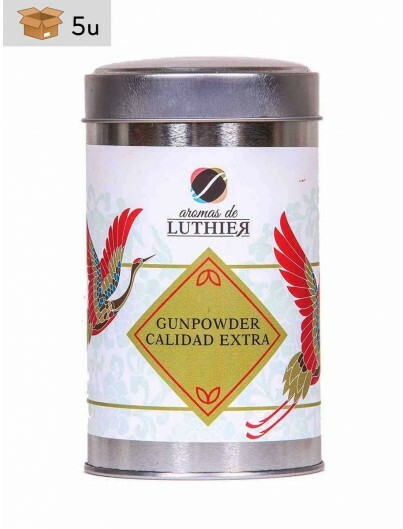 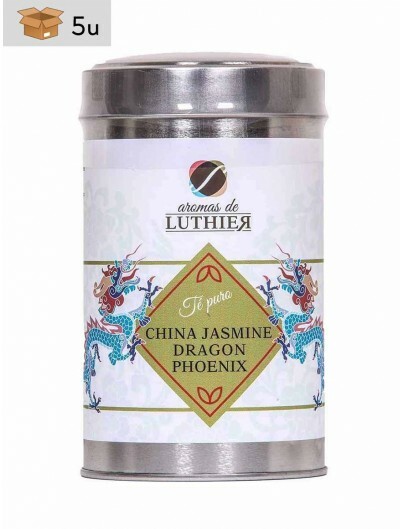 In our online shop you will find different teas with unique flavors and stories like Gunpowder Green tea or Sencha Tea.